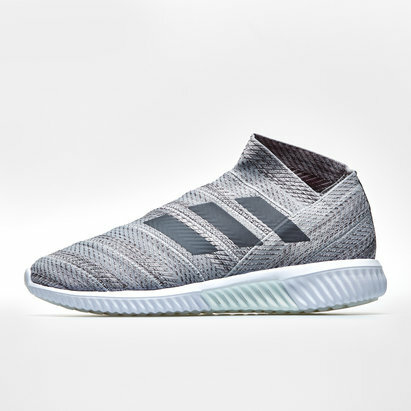 Designed to bring devastating agility and disrupt the game for your opposition, pull on a pair of these adidas Nemeziz Tango 18.1 Football Trainers in Ash Silver, Ash Silver and White. 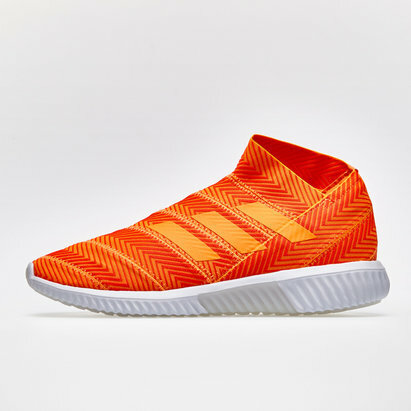 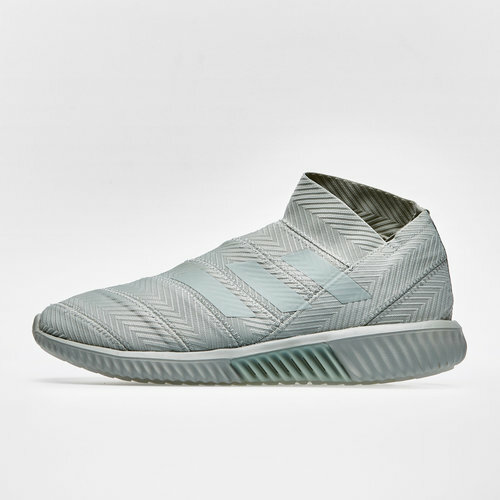 This Nemeziz is part of the Spectral Mode pack which features a collection of stylish, pale boots. All adidas Spectral Mode boots apart from the Copa will be worn by adidas' best players on the pitch from mid-September. 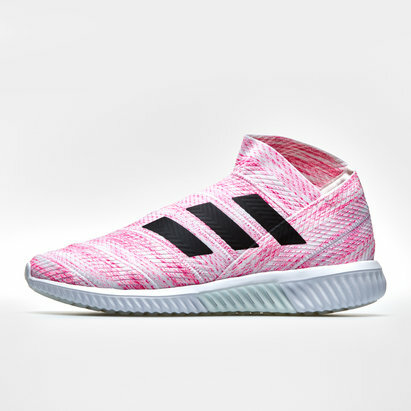 This collection of boots and trainers features pastel coloured boots to stand out from previous collections. 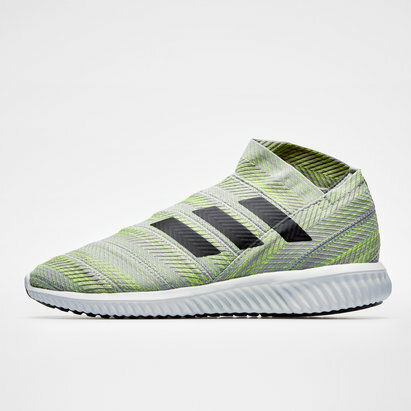 The collection comes with a host of new features that takes a totally new way of shoe making. 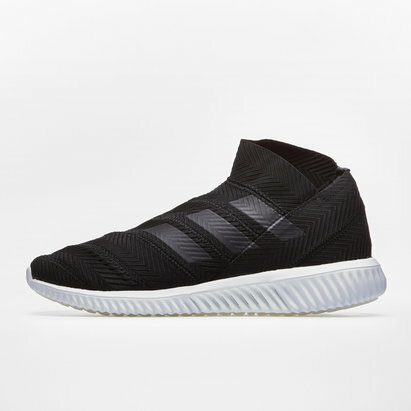 360 agility bandages and disruptive laceless fit provides an ultimate lockdown feeling that allows for the most radical movements.